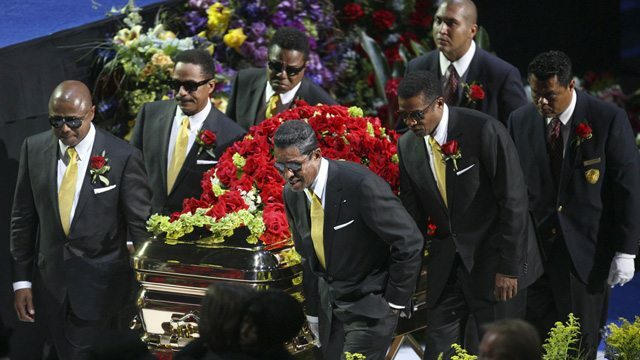 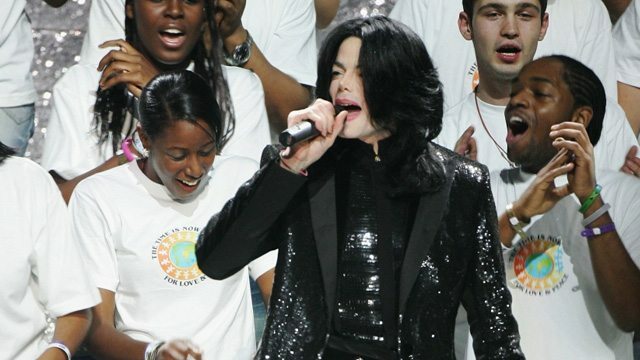 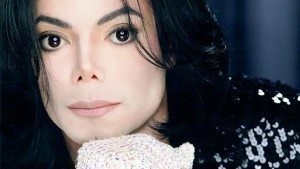 The day the earth stood still as millions of people around the world tuned in to watch Michael’s memorial service at the Staples Center in LA, on 7th July 2009. 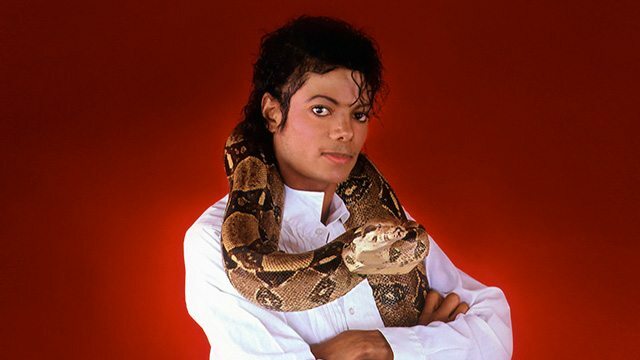 Michael sits with Quincy Jones in 1983 to show off his pet snake Muscles, that eventually went on to be the name of a song for Diana Ross penned by Michael. 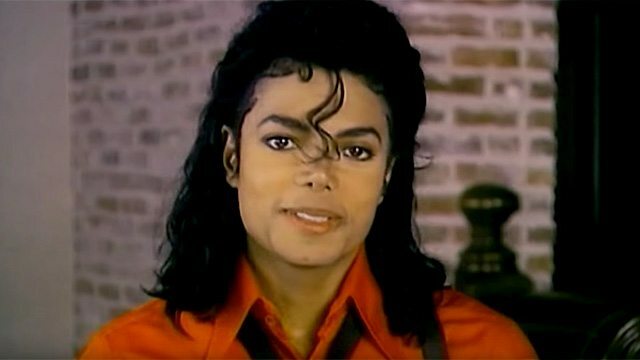 In this clip, Michael receives a Philips Hall Of Fame Award for special achievement in video. 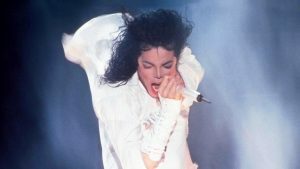 It was presented by Whitney Houston at Neverland Ranch in 1989. 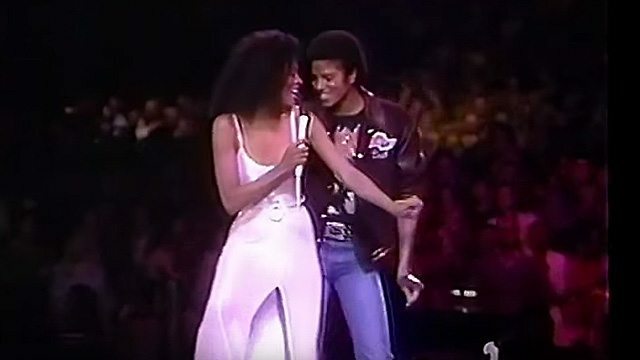 Michael’s welcomed on stage by James Brown at a concert in 1983. 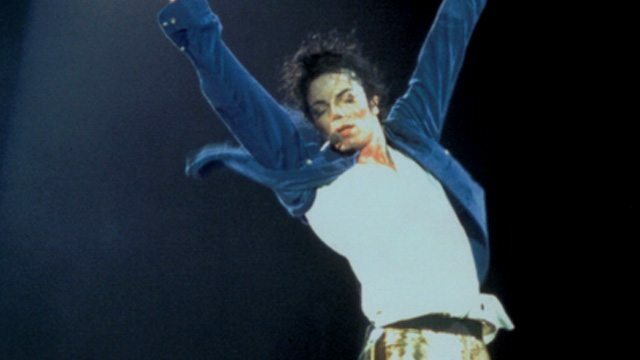 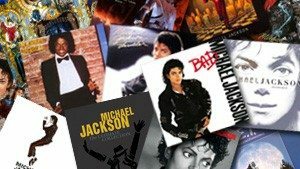 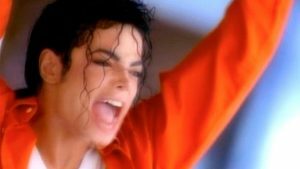 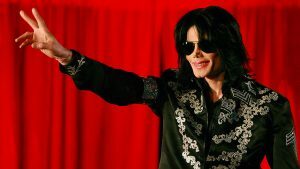 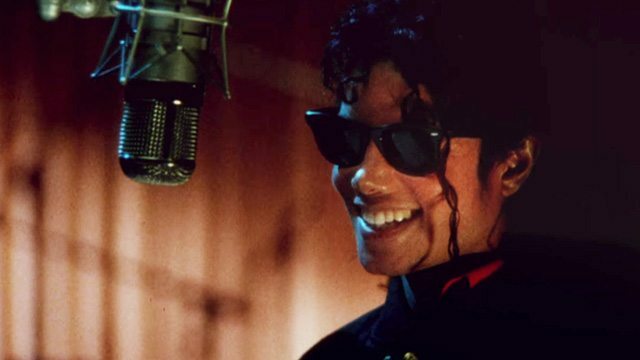 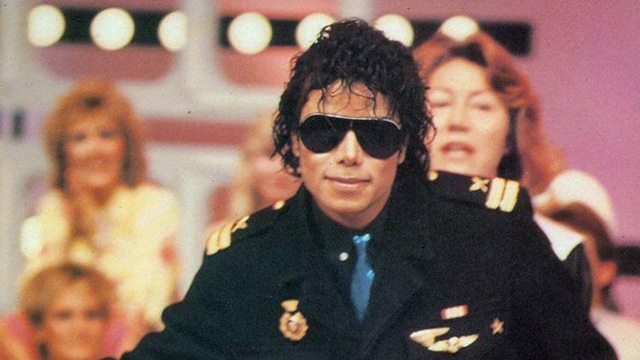 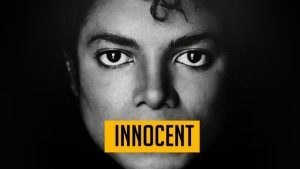 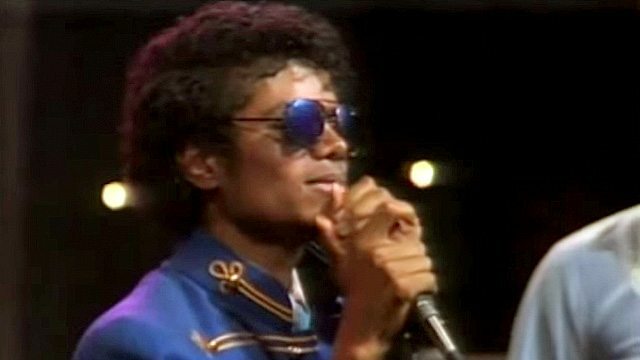 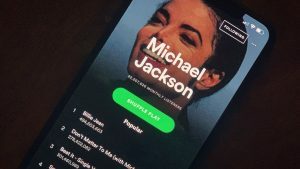 The King of Pop’s presence thrills everyone as he bursts into an improvised song and dance. 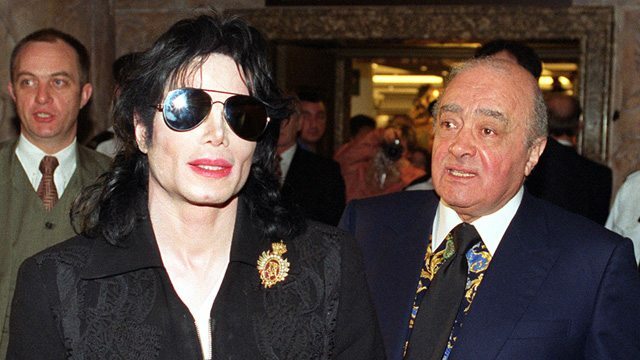 Michael visited London in April 1999 where Mohamed Al-Fayed gave him a guided tour around Harrods and then watched a game at Fulham Football Club with him.